Since our inception, we have strived to make the exchange of health data as accurate, effective, and cost efficient as possible. 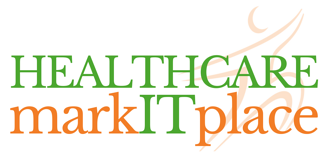 In this continued effort, we are excited to include YOU in the next step of the Data Exchange Revolution, The Healthcare markITplace! Please fill out this form below in its entirety and we will contact you soon after. Thanks for your interest! Use the Healthjump API to make data accessible to anyone in the care continuum.